Hello! 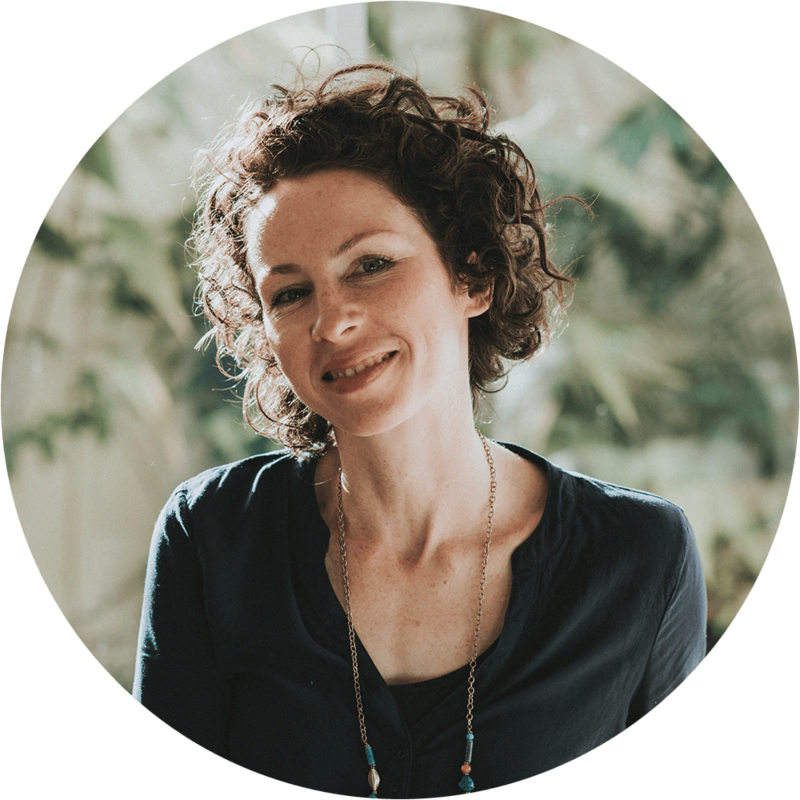 I’m Kathleen, a naturopath and acupuncturist, based in Sydney. I am also a health science lecturer and mother. I have a Bachelor of Health Science in Naturopathy and a Masters of Applied Science in Acupuncture. I’ve been in practice since 2009, starting out in an acupuncture and naturopathy clinic in Brisbane, before moving to Sydney and joining a large integrative medicine centre for several years. I now practice from a lovely clinic in Pyrmont, where I see patients by appointment, and run a free drop-in baby clinic each Tuesday. With MamaCare, I do home visits all over Sydney. I’m mother to a beautiful four-year-old, who is far and away my best work to date. I have a particular interest in working with women and their families, and am especially passionate about the importance of supporting the health of women during pregnancy and the postpartum period. I believe it is crucial to look after the wellbeing of mothers – especially those with newborns – on whom so much else, including the health of their baby, is dependant. When mothers do not receive adequate support, from health providers, family and friends, they become depleted. In my experience, this is more common than not. What I love is helping to redress this imbalance, working with the needs of each woman and her family to help establish healthy foundations for current and future generations. Naturopathy. Nutrition. Herbal medicine. Acupuncture. Integrative health.